Dramatic Crowd Pleasers For Concerts, May Balls And Sporting Events. 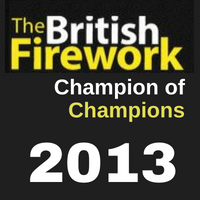 Local Authorities & National Events Choose Star Fireworks When Only A Champion Will Do. Jaw Dropping Shows From The Safety Experts. Full-Service Special Effects, When You Want To Be Noticed. Evening Entertainment to Brag About. Choose Star Fireworks, shouldn’t you? From star quality pyrotechnic shows to professional displays for small venues our Wedding Fireworks will light up your night. Star fireworks is a full-service special effects company. Check out our many options, you will be surprised at all we offer. Mix and match with pyrotechnics for displays that bring audiences to their feet, breathless with awe. Star fireworks use FireOne™, the world’s most advanced digital fireworks, firing and choreography system. Fireone™, the Photoshop® of the fireworks world is synonymous with precise and innovative firework displays. 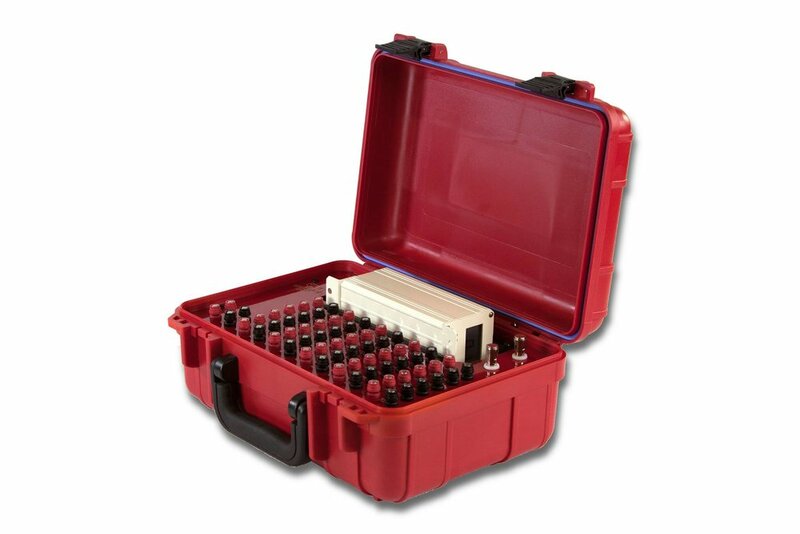 This little red box helps our designer choreograph jaw-dropping pyrotechnic events. It is just one of the ways we strive to stay ahead of industry technology. Our technical knowledge and experience is world class and we bring it to every show.  Trust the many high profile clients that Star Fireworks currently works with. All our professional display crews are trained to the BPA accreditation. Current holders of the National Firework Championship "Best of the Best" winners title. Star Fireworks have a wealth of knowledge and experience in explosives and health and safety management. Star Fireworks creative team has developed a range of multimedia elements that can be added to any production. Laser shows, CO2 Jets, Confetti Cannons, and Snow Machines are just the beginning. Star Fireworks has a reputation for incredible value and on budget shows. Star Fireworks pyromusicals are choreographed with artistic flair and cutting-edge technology. Star Fireworks have a wealth of experience when it comes to creating displays in City Centres, often firing from barges or rooftops to create shows visible to large crowds. Professional display teams across the UK. We have the trained manpower to service your event on the busiest nights of the year. Our customers love us. Just read our reviews!